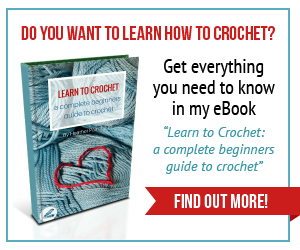 I have a ton of fun things to share with you this week and can’t wait to get started. We’ve been feeling somewhat patriotic lately so I have been whipping up all kinds of patriotic snacks. 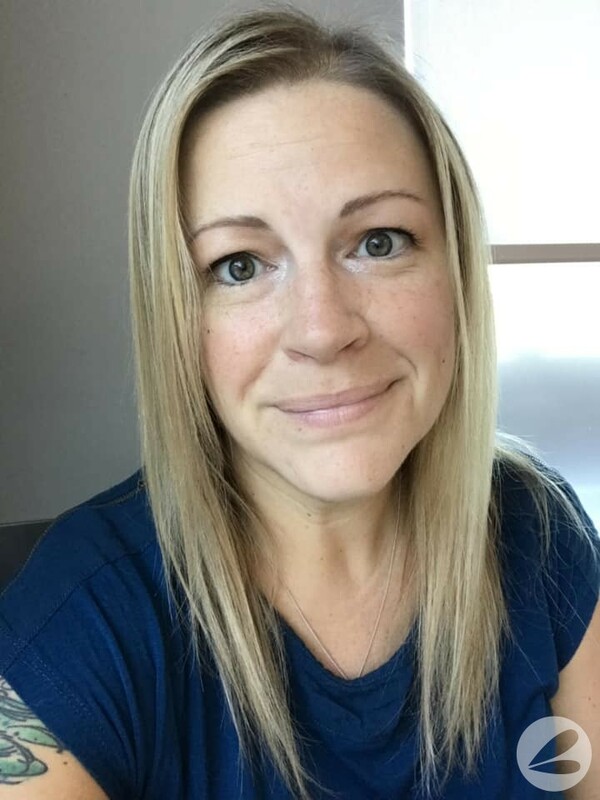 Both for our fellow Canadians and our American friends and family. 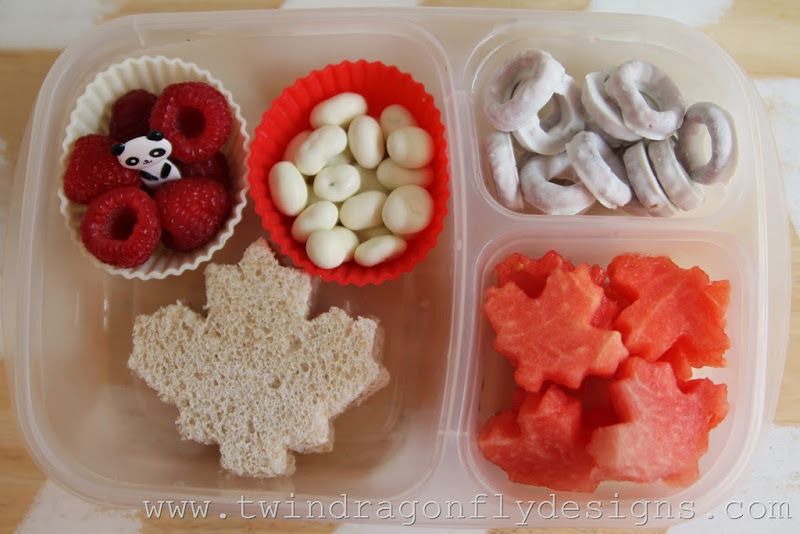 Today we have a fun and simple Canada Day Bento! 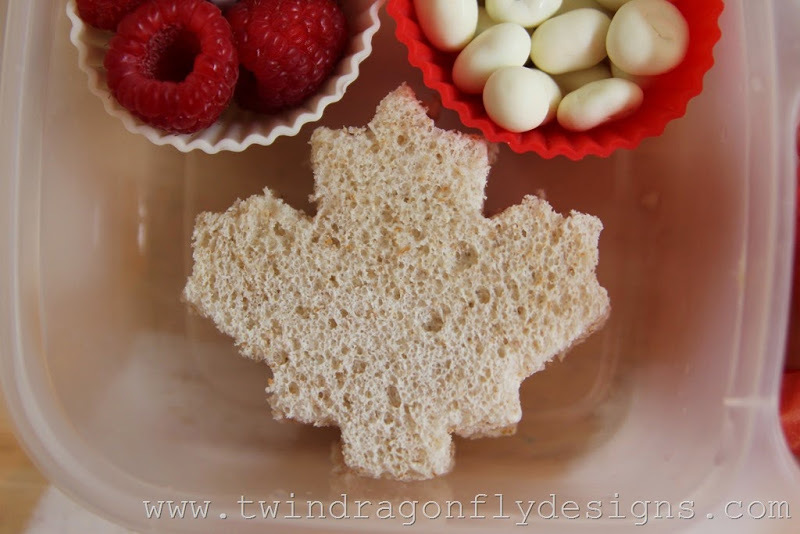 A maple leaf cookie cutter was used to shape this jam sandwich. 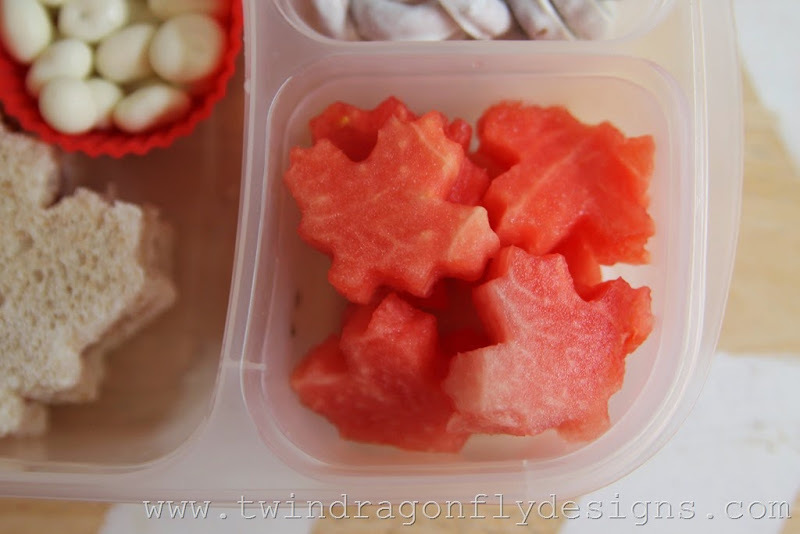 Watermelon maple leaves were a hit with the boys. It only took a few extra minutes of planning but was so worth the effort to see the smiles on my kids faces. In today’s bento we had: raspberries, yogurt covered raisins, yogurt covered pretzels, jam sandwich and watermelon. Lunch boxes are from Easy Lunchboxes panda pick from Bento USA and silicone muffin cups from Wholeport.